Whilst still being a newcomer to the international reggae scene, Lady N is already the uncrowned queen of dancehall in her home country Russia. Lady N has been part of the Russian reggae scene for eight years and was awarded „Best Female Reggae and Dancehall Artist in Russia 2010“. She started to cooperate with Boomrush Productions from Germany in spring 2011 and received a lot of positive feedback from an international audience ever since. Lady N from Moscow is one of the hottest female dancehall artists across Europe, referring both to her attractiveness and her progressive and groundbreaking understanding of dancehall and music in general. 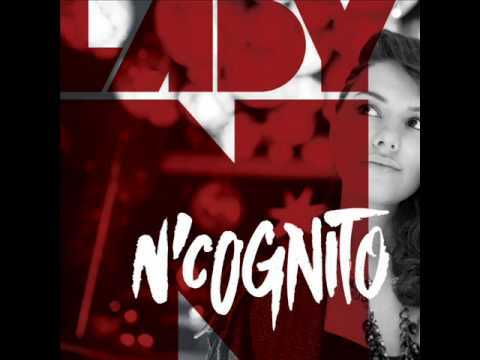 Her songs are produced on the highest technical level and scintillate through her unique style of singing. That makes her the opposite of a cheap copy of other artist‘ styles as it has become sadly common throughout the reggae and dancehall scene. Additionally, all her tracks come with fine backing vocals which usually can only be found on pop records. 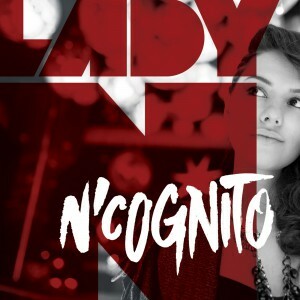 We are sure that the new album „N‘Cognito“ will become a milestone for the Russian reggae and dancehall scene and will be the key factor to a wider recognition of Lady N.
“You Wanted” is in a pop-like dancehall style, which is improved by Lady N with catchy melodies and great backing vocals. Therefore this song has a big potential to get heard far beyond the reggae and dancehall scene. Furthermore this song is another example that caribbean music is produced on a very high standard in Russia as well. In this song she is singing about the differences between a good artist and a “wannabe-artist”. 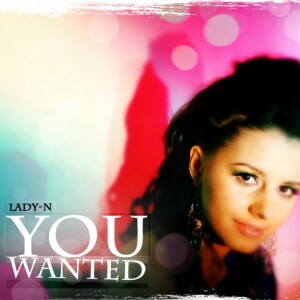 She performes this tune in a pop-like dancehall style with sweet harmonys. And since the riddimtrack is as catchy as her singing, this tune is a potential hit not just in the reggae and dancehall scene. 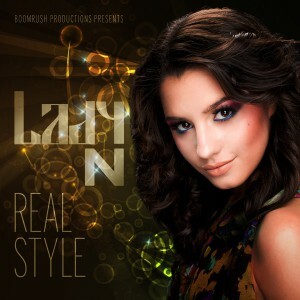 “Real Style” is dancehall at its best and is a good example that jamaican music is produced on a high standart even in Russia.